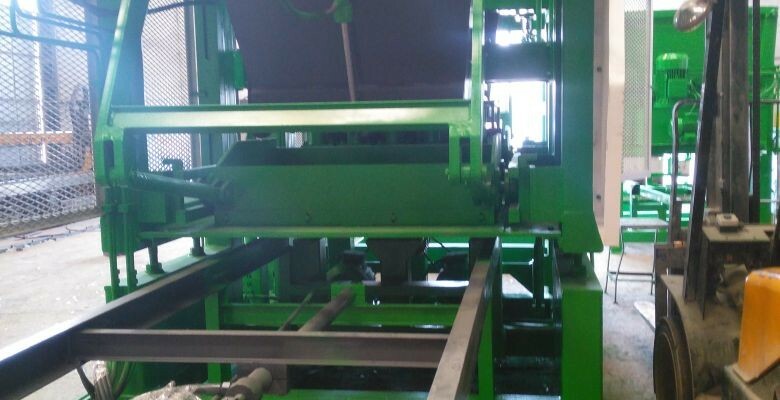 The briquetting machine for sale has been sold under the name of Mussan Group quality and it has been a principle of giving quality service to its customers. All kinds of technical information, warranty conditions, product specifications and price information about our briquette machines, which are offered for sale in our company, are presented to our valued customers as digital catalogs on the website of our company. 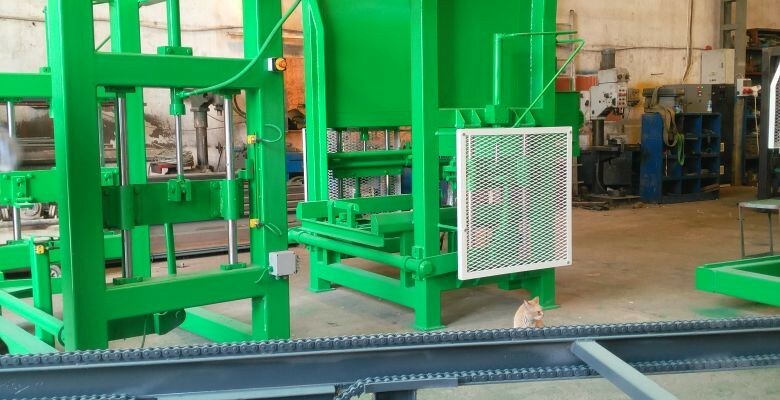 You can also check our second hand briquetting machines for sale on our website. Our prices for briquetting machines for sale are very affordable and are sold below the market. To benefit from these affordable prices, you can contact us through our communication channels on our site. Our company has the principle of customer satisfaction and sector pioneer in price as well as quality. Mussan Group has been providing services with quality, service and satisfaction principles in the construction and construction sector with briquette machines for sale produced with reasonable price and 2 years unconditional guarantee without sacrificing quality. Click here for our briquetting machine prices.